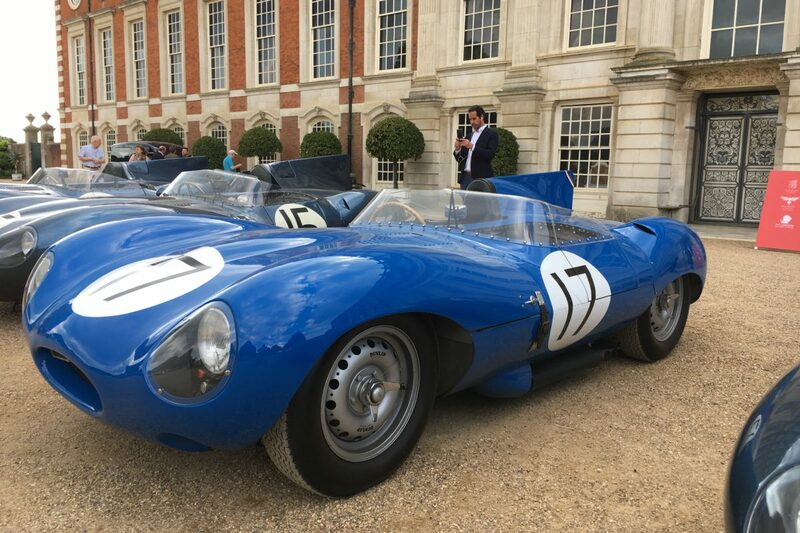 Never got around to posting our postcard from this wonderful event, but here it is. 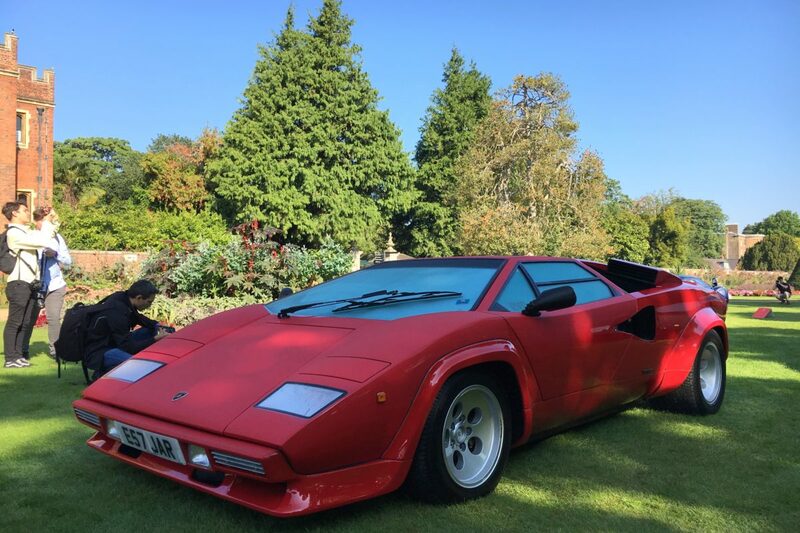 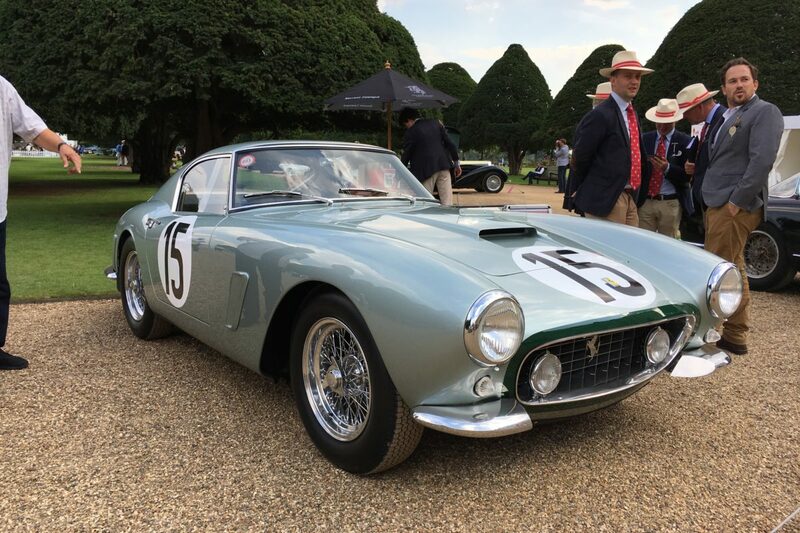 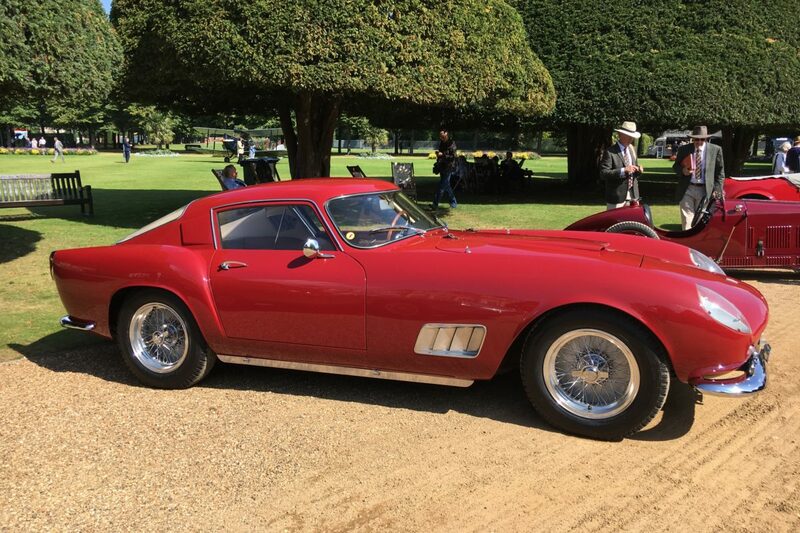 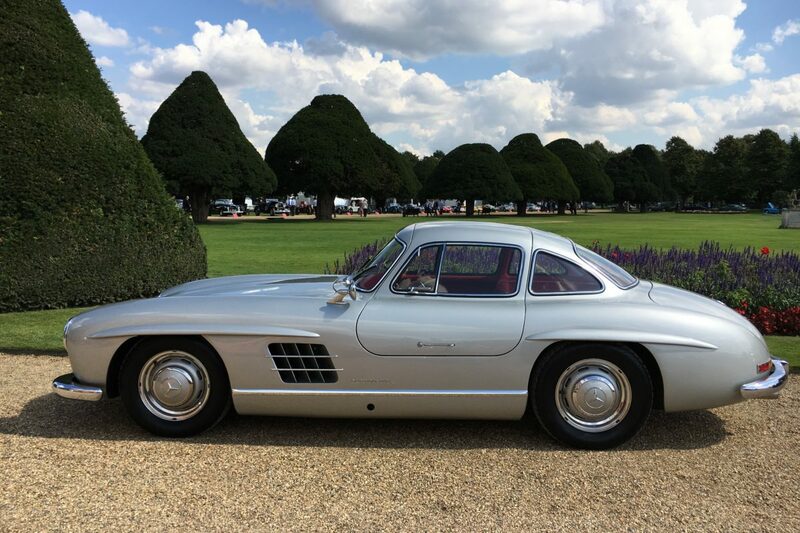 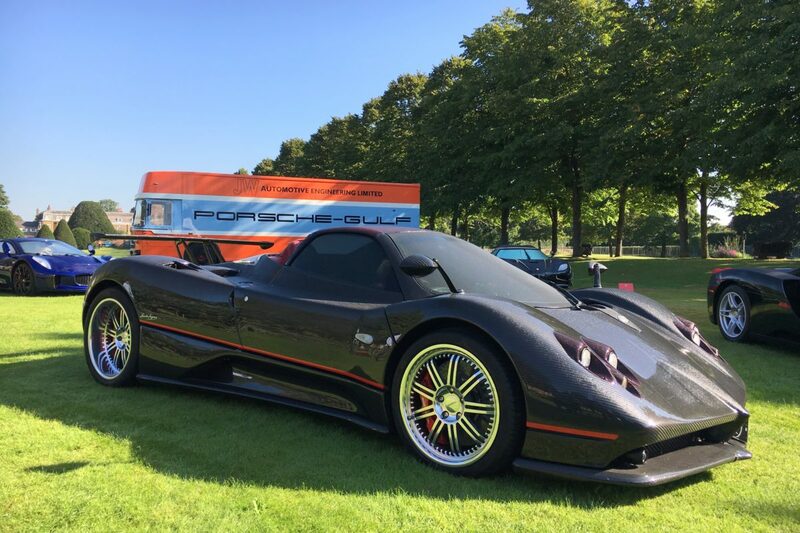 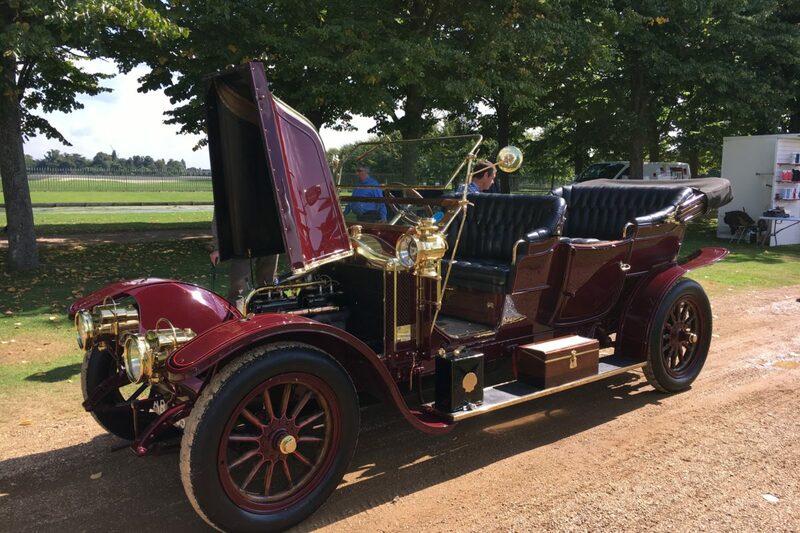 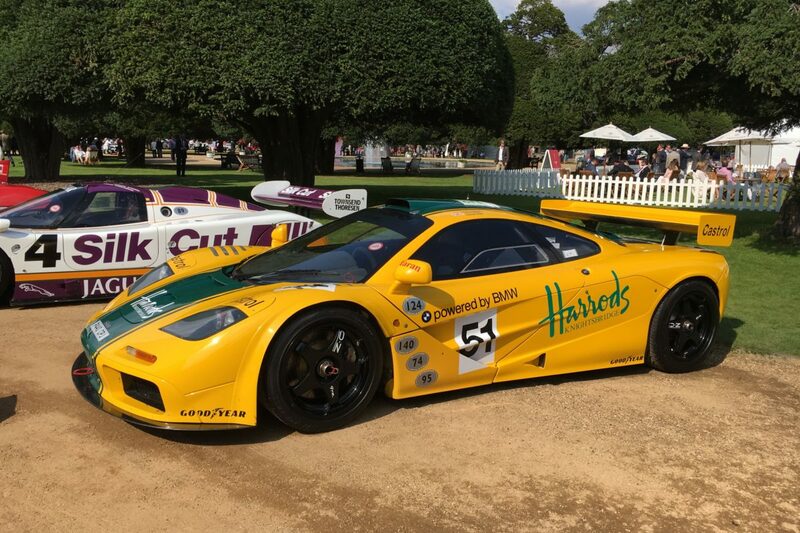 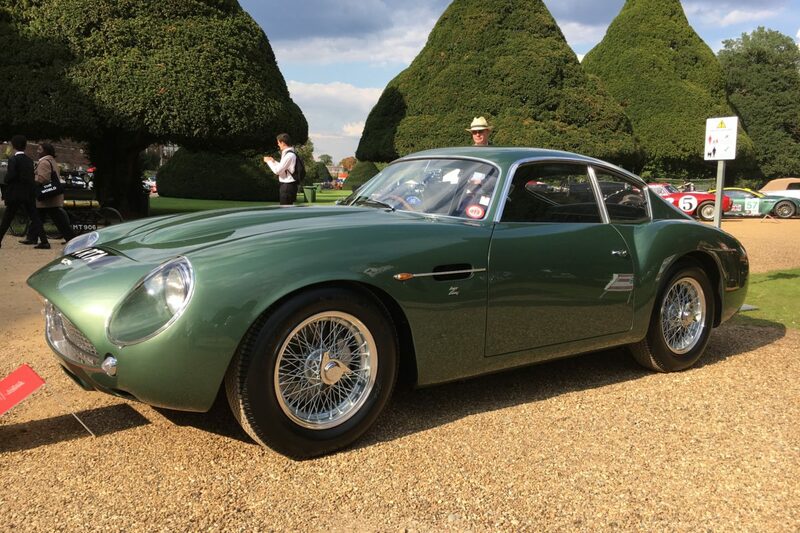 The Concours of Elegance celebrated another weekend of motoring royalty, welcoming nearly 12,500 motoring enthusiasts and around 500 incredible cars into the spectacular gardens of Hampton Court Palace. 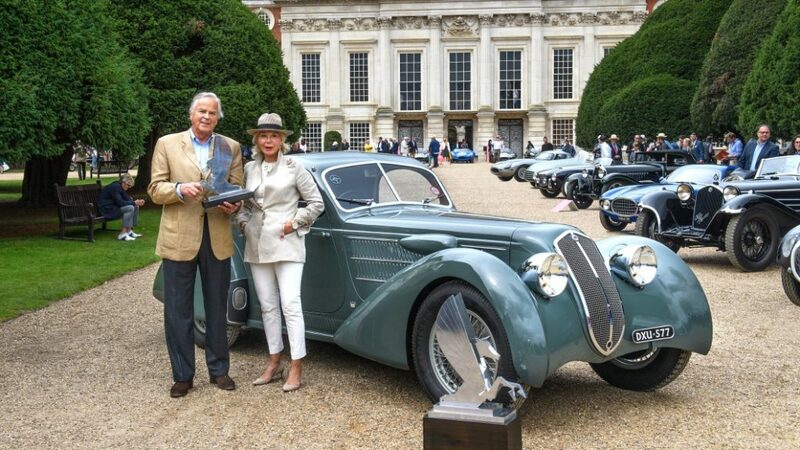 Best in Show was awarded to the Lancia Astura Aerodinamico Castagna, as voted for by the owners of the concours cars. 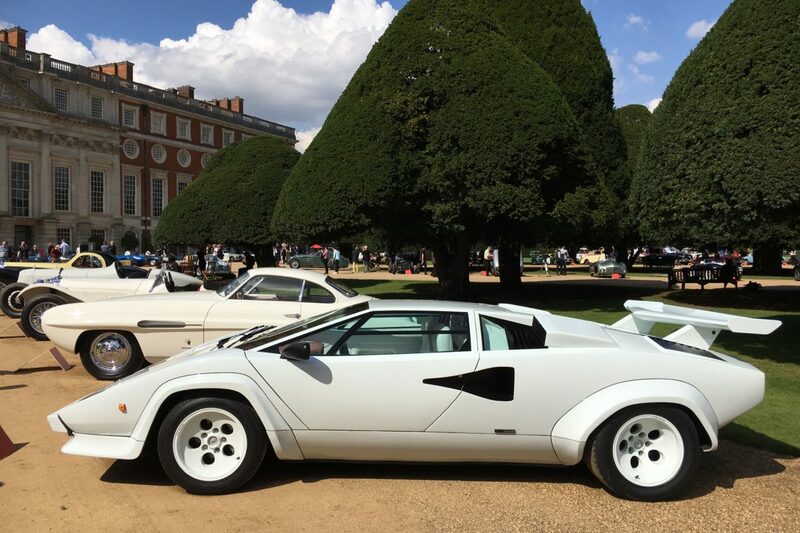 More than sixty of the world’s rarest cars were parked in the spectacular gardens of Hampton Court Palace vying for the honour of Best in Show, and the incredible Pullman Trophy. 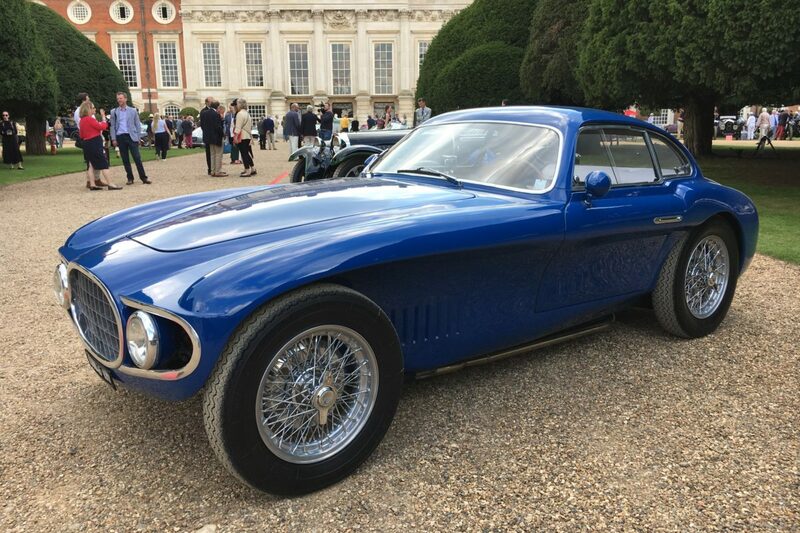 The quality of the 2017 event cars was so impressive that to even be invited to attend was a triumph. 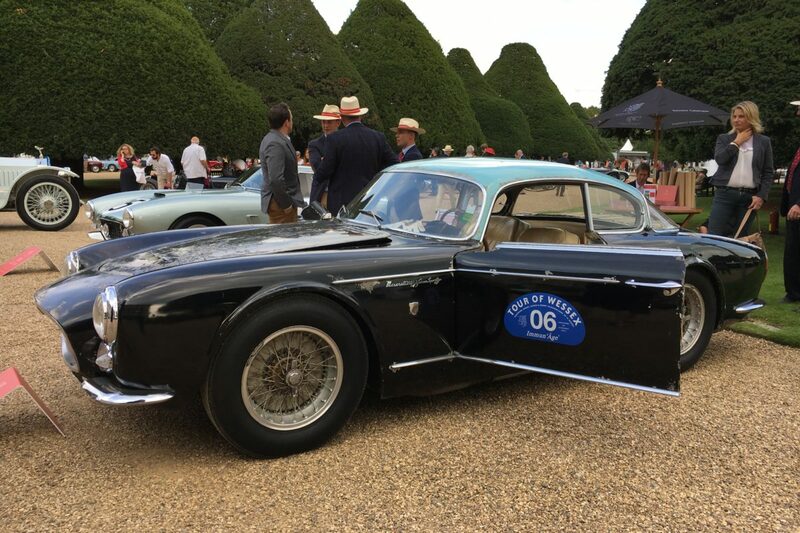 Among them was the first car ever to emerge from coachbuilders, Frua, the Fiat 1100 Frua Spider and the Bugatti Type 57C Atalante Rollback. 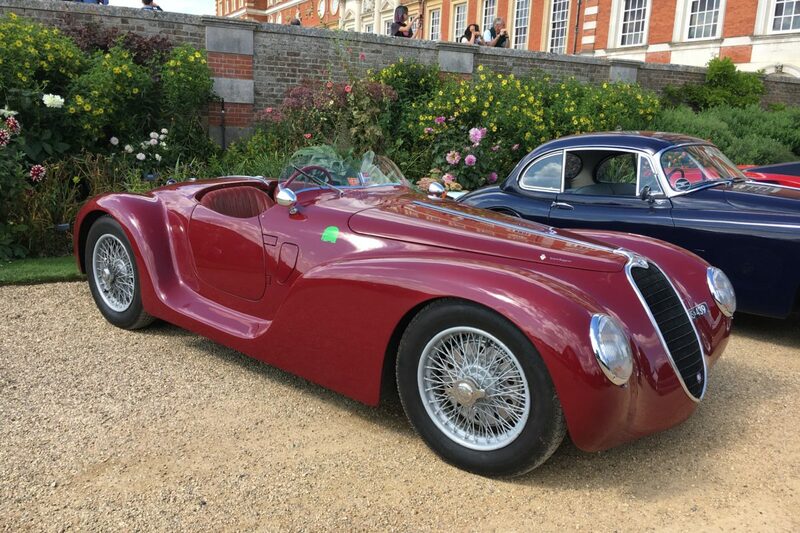 The Best in Show-winning Lancia Astura Aerodinamico Castagna (below) wears a stunning aerodynamic body by the Italian coachbuilder, Castagna, which was in fact originally crafted for an Alfa Romeo 8C 2300 Lungo and was shown at the 1934 Milan Motor Show. 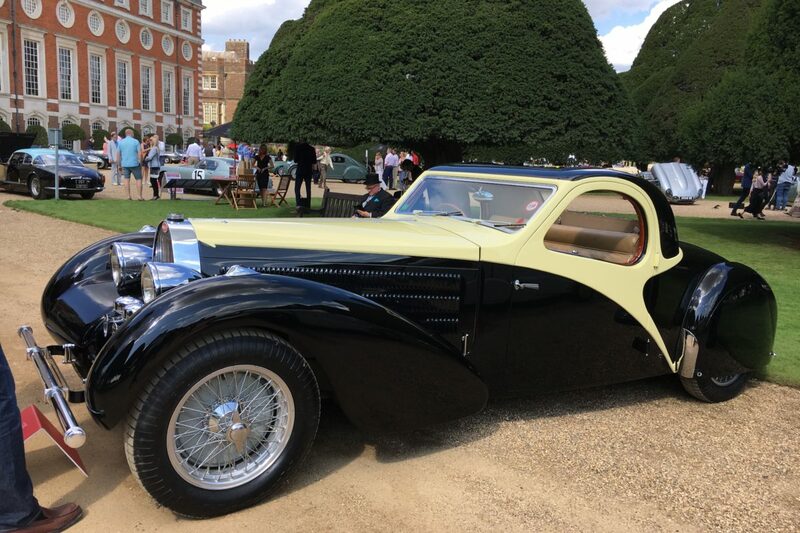 In 1935, on instructions from Vittorio and Bruno Mussolini, sons of the Italian dictator, it was transferred to the shortened chassis of a V8-engined Lancia Astura Series 2. 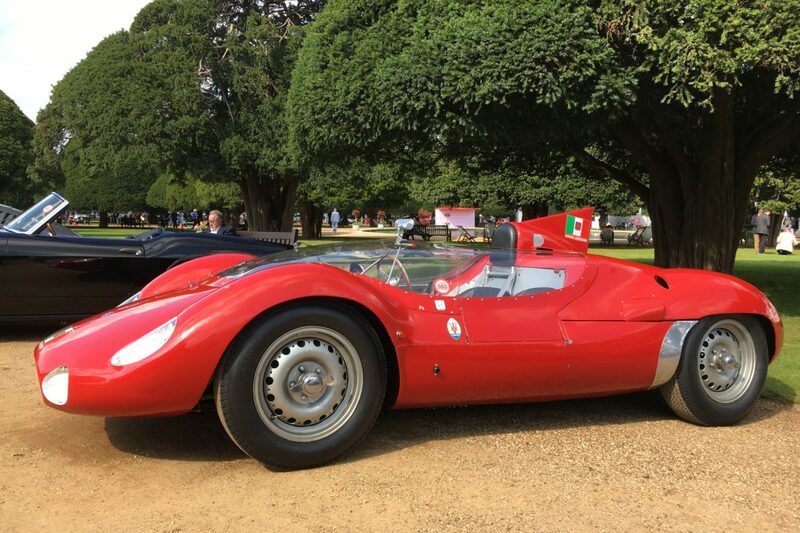 The Mussolini brothers briefly raced the car under the banner of Scuderia Parioli. 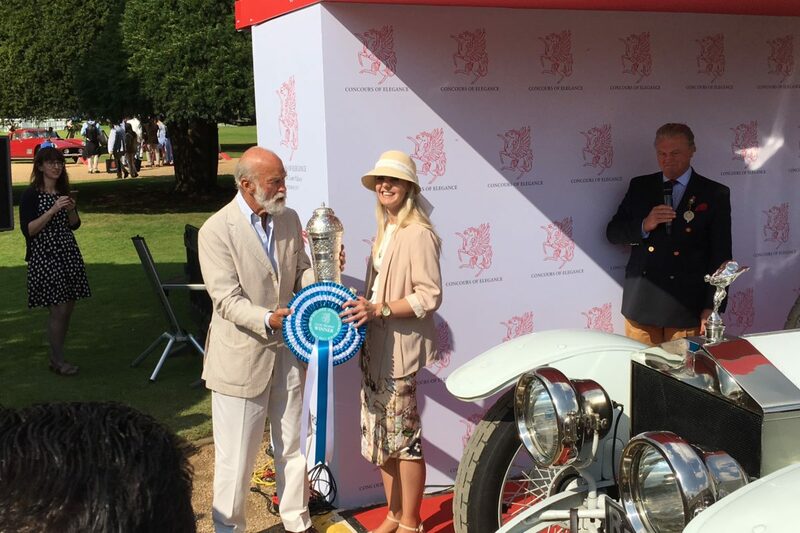 The Royal Automobile Club also presented Prince Michael of Kent with the Spirit of Motoring Award this year for all he has done for the world of classic cars and motorsport, including his role as patron of Concours of Elegance. 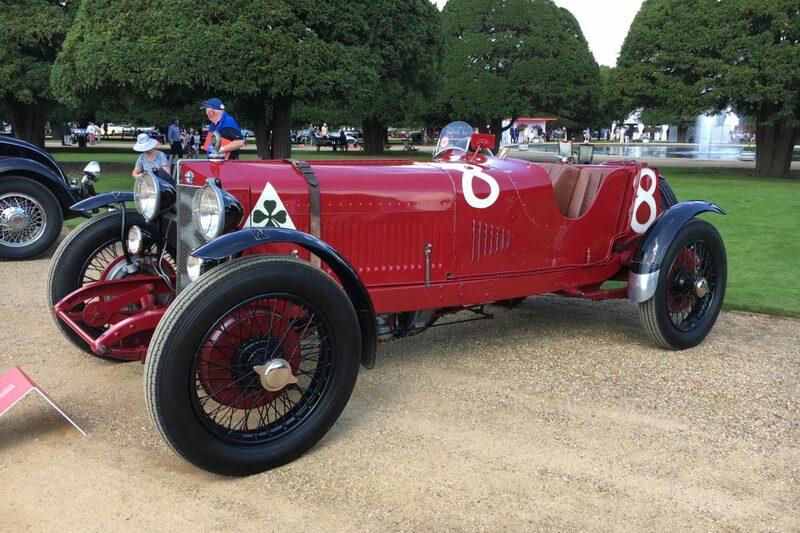 Winner of the ‘Spirit of the Tour’ – contested by cars on the pre-Concours Tour of Wessex – was Peter Briggs and the Bentley 3-Litre Le Mans, the first ever Bentley to race at Le Mans in 1923 (below). 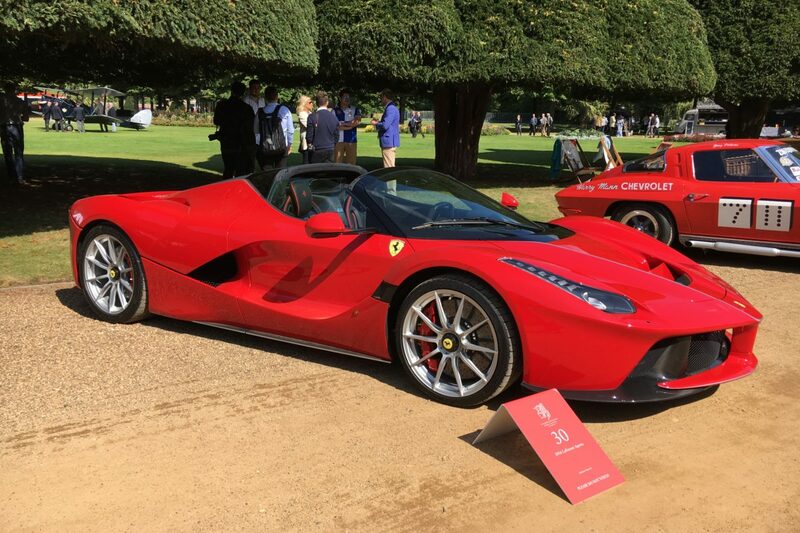  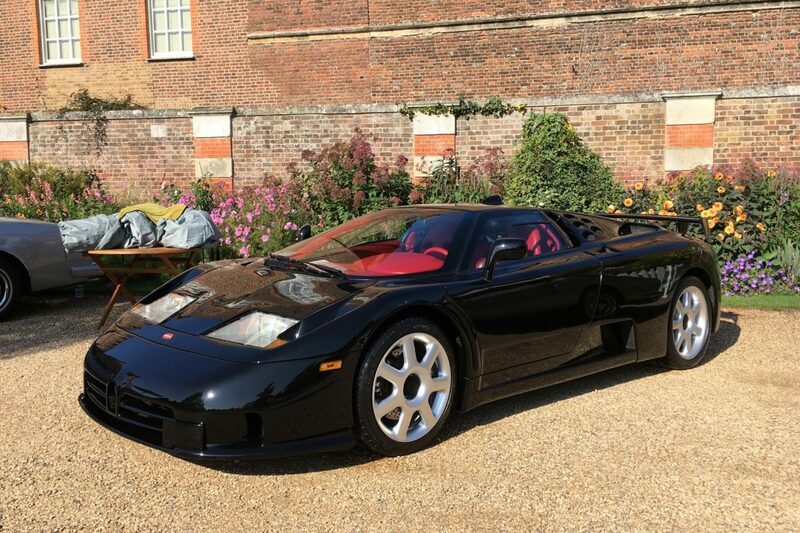 Outside of the main Concours of Elegance cars, nearly 1000 other models parked at Hampton Court Palace for the weekend, including some of the finest examples from the UK’s most prestigious car clubs. 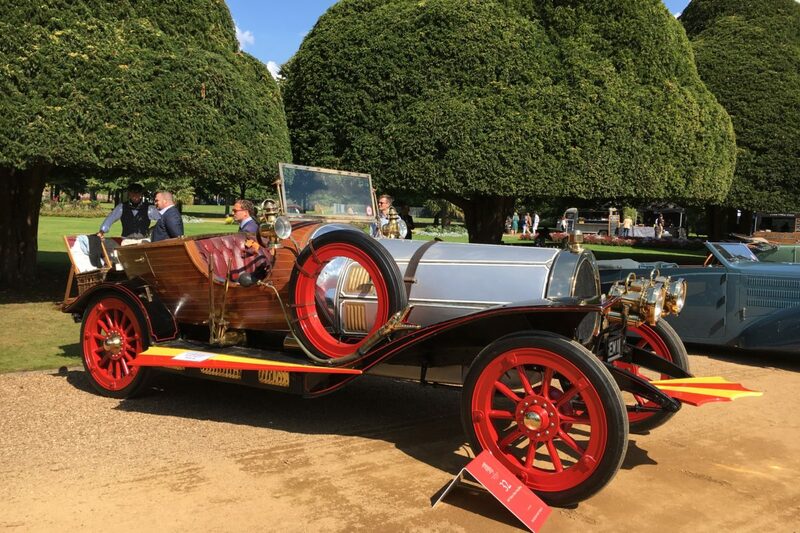 A panel of expert judges, including HRH Prince Michael of Kent, chose a Rolls-Royce Silver Ghost Taj Mahal, originally owned by the Maharaja of Nabha (below). 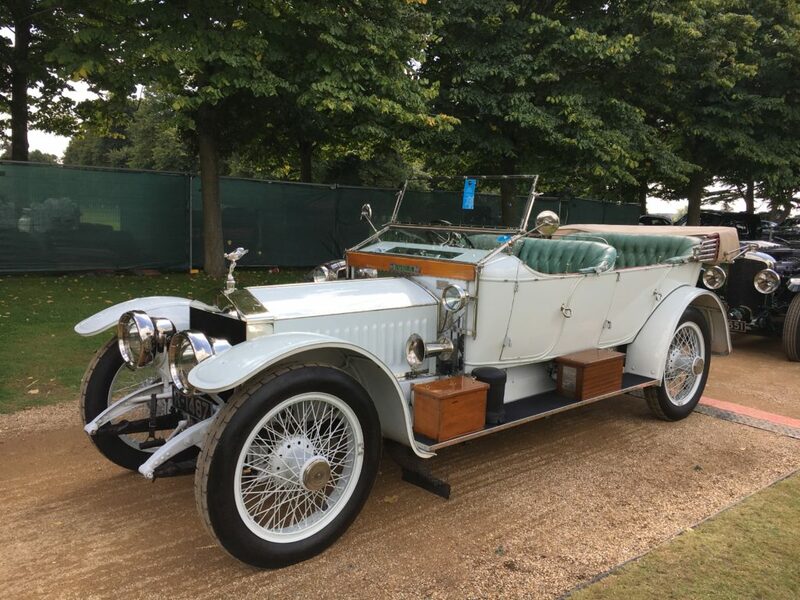 It features a larger fuel tank, a louvered bonnet and a special tropical electrical system, all specified for its first role in life as a demonstrator for the Bombay Rolls-Royce sales office. 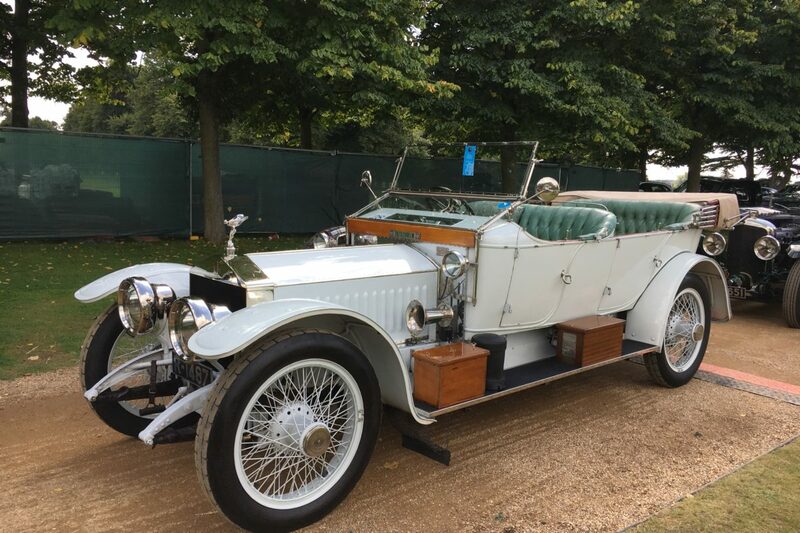 The Silver Ghost will now compete in the main Concours display at Concours of Elegance 2018. 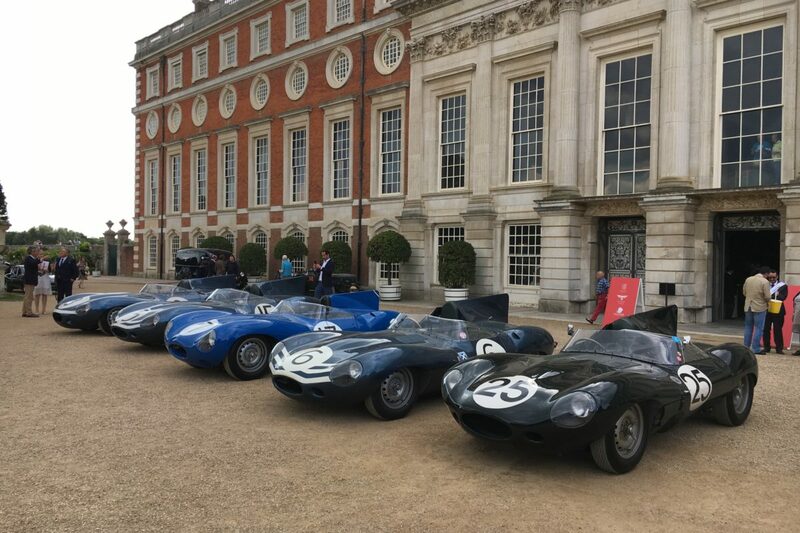 Nearly 80 historic Jaguars were on display on Saturday, competing for the Jaguar Land Rover Classic Trophy. 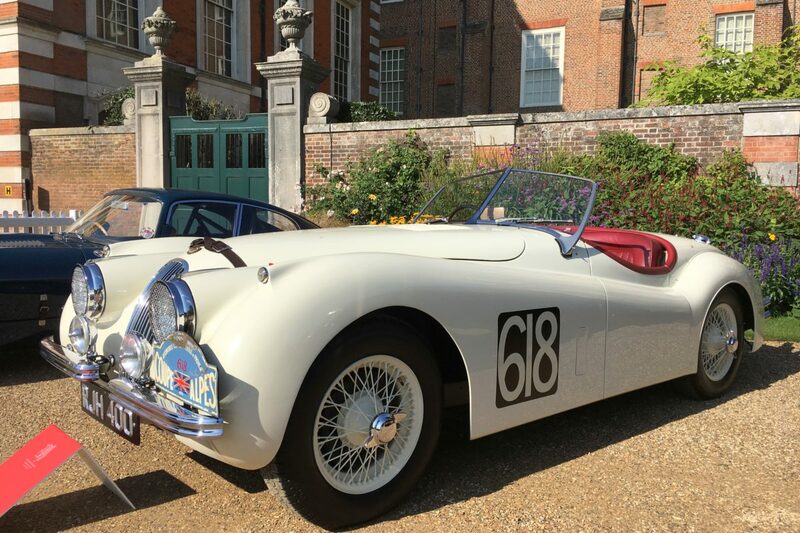 Led by Jaguar Land Rover Classic Director, Tim Hannig, a panel of judges overwhelmingly decided the car they would most want to take home, was an impeccable 1938 SS Jaguar 2.5-litre Drophead Coupe. 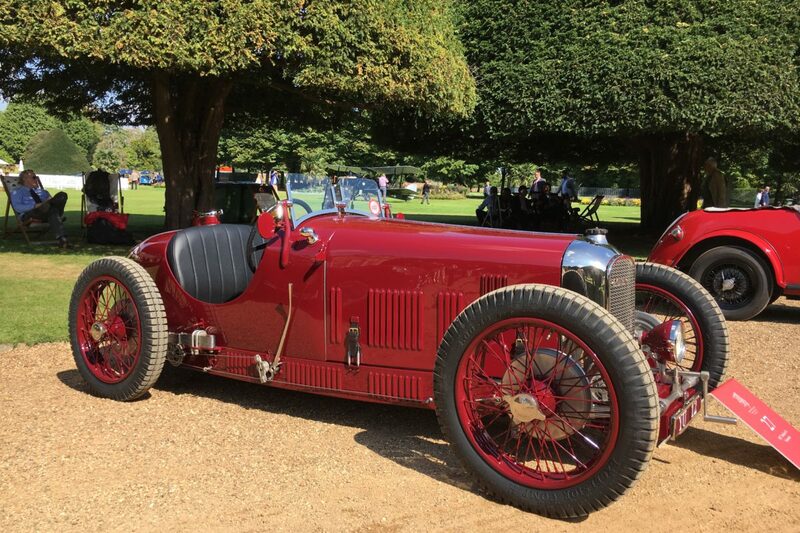 On Sunday more than 60 Bentleys arrived in the gardens, ranging from the pre-war grand prix cars to some of Bentley’s very latest Continental models. 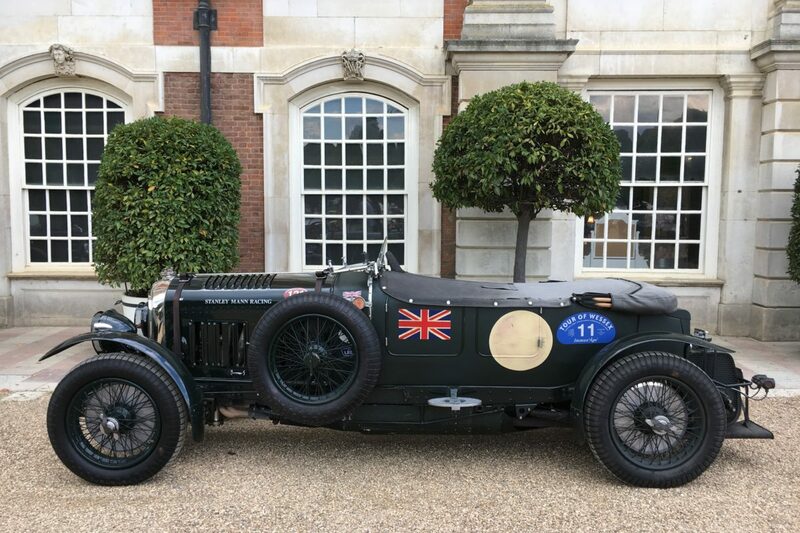 A judging team of Bentley experts carefully assessed each and ever model on display before deciding that the Bentley Trophy be awarded to a Bentley Mk6 James Young, recently the subject of a full restoration. 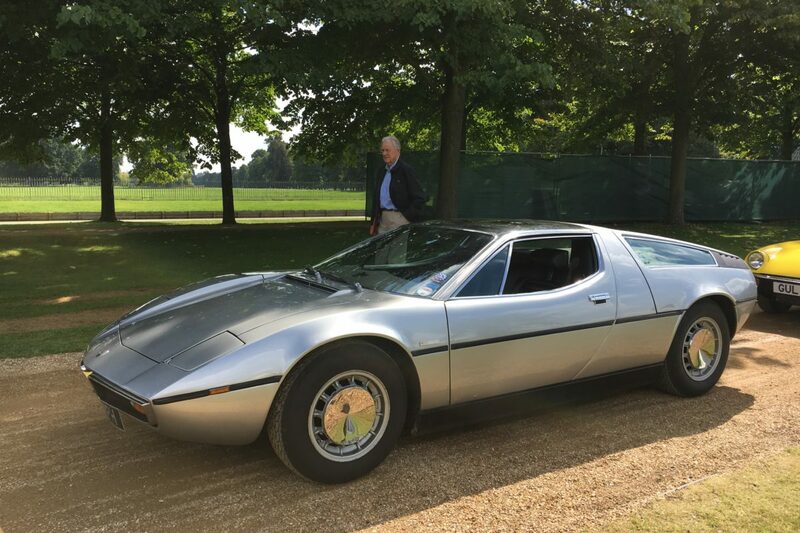 Bridge of Weir Leather Company’s ‘Cars of our Years’ Award had a shortlist of nominees from automotive industry famous faces, including Giles Taylor’s choice of the Ferrari Daytona and Aston Martin CEO Andy Palmer’s pick of a 1980 Aston Martin V8 Vantage. 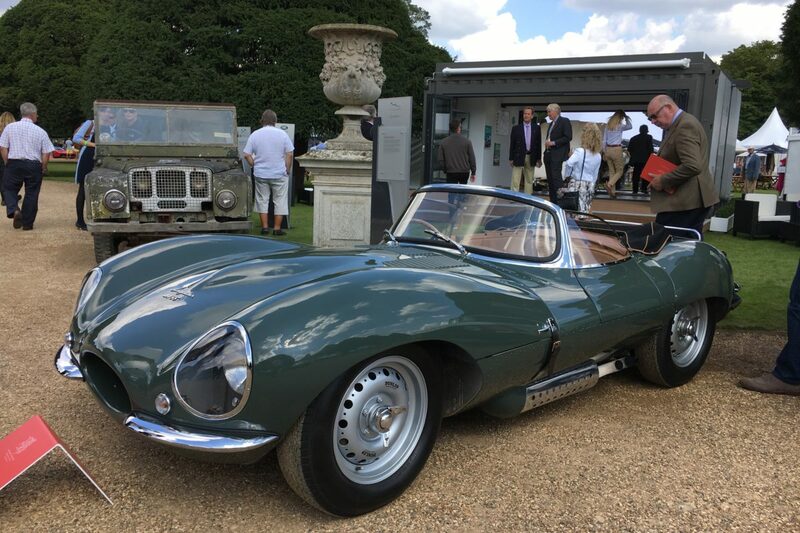 However, the public voted that the ‘Cars of our Years’ Award should go to the Jaguar E-Type, which was shortlisted by Sir Jackie Stewart. 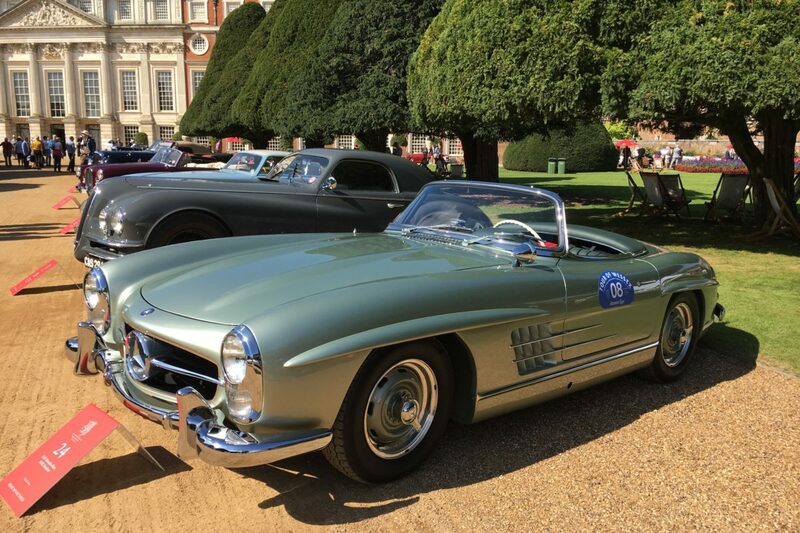 As ever with the Concours of Elegance, a huge amount of money was raised for the event’s chosen charity; this year Marie Curie. 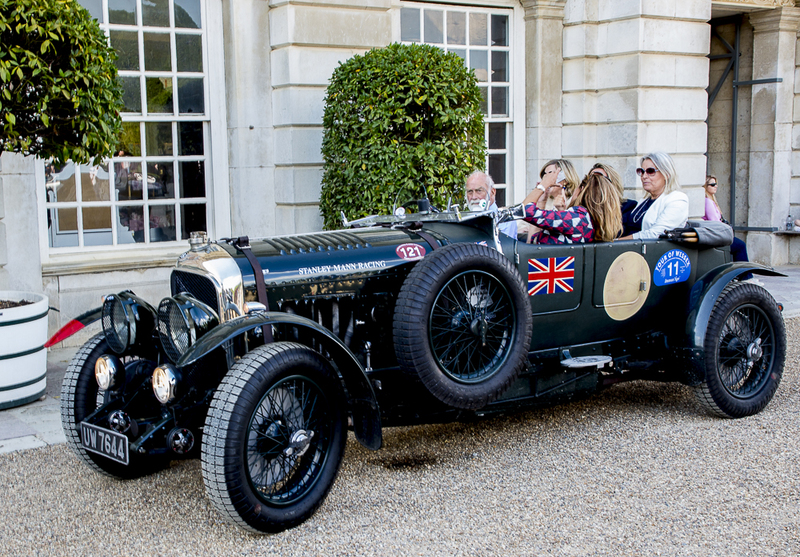 With this year’s donations of almost £200,000, the Concours of Elegance has now raised more than £1.2m for charity. 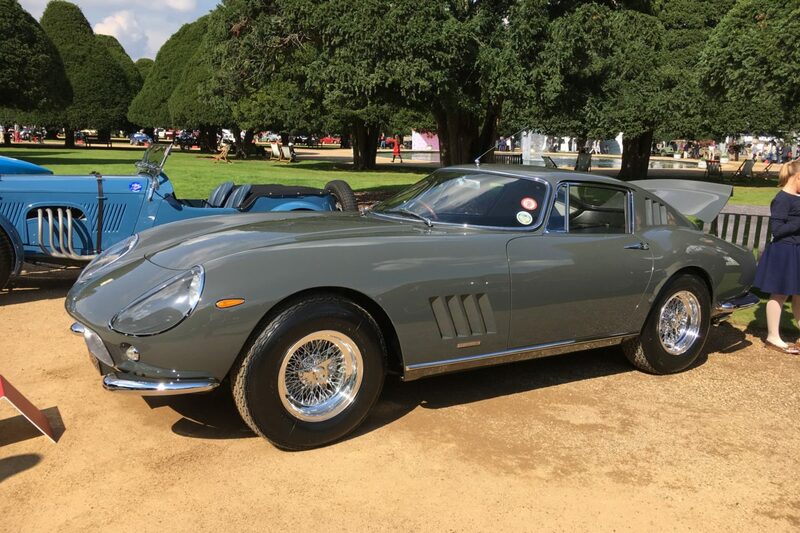 All our photos from the the 2017 Concours of Elegance can be seen here.